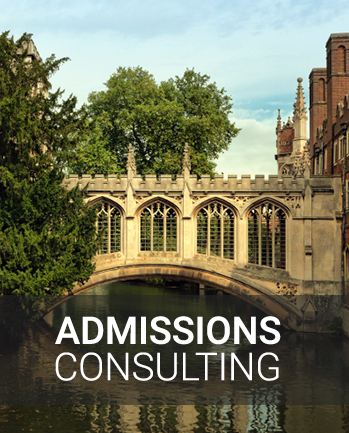 Are you uncertain about how to start the college admissions process? Need help with your essays and college applications? Do you plan to apply to graduate or professional school and want to learn how to identify the best programs, understand the timeline and submit a strong application? 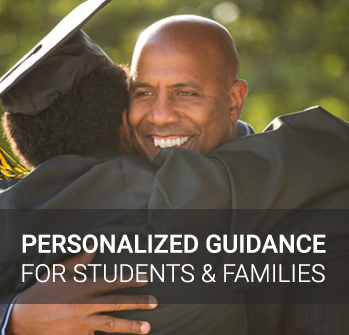 Doing College is dedicated to providing personalized college and graduate school admissions expertise to students and their families locally, nationally and abroad. 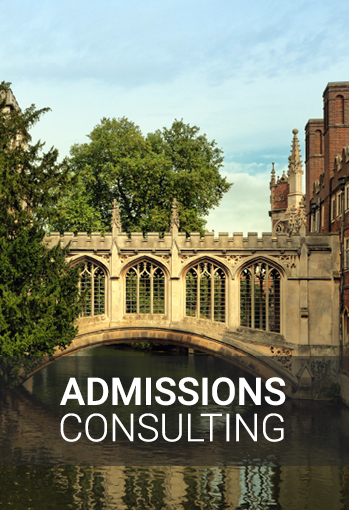 College and graduate school admissions are more competitive than ever. Doing College utilizes exclusive admissions tools, customized strategies and a network of dedicated professionals to help each student navigate the complex college and graduate school admissions process with confidence and success. 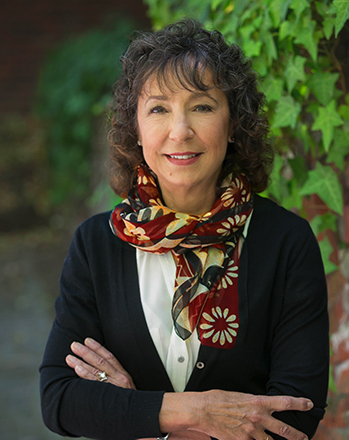 Elizabeth LaScala is a California based educational consultant with more than 25 years of experience, who provides personalized guidance for students in California, the US and abroad. In addition to admissions expertise, Elizabeth networks with a team of trusted professionals to provide support in areas such as test preparation, academic tutoring, and financial college planning. In 2017, 85% of her students were admitted to one or more of their top choice colleges. Over $4 million in financial aid was awarded to the Class of 2017 students using her comprehensive services. As a California Community Representative for the Higher Education Consultants Association (HECA), Elizabeth facilitates professional development for her colleagues by networking with college admission representatives in the US and abroad. Elizabeth is a strong voice in her community and beyond, publishing a nationally circulated monthly newsletter and contributing to online blogs and print media with timely tips and trend updates in college and graduate admissions. Elizabeth is a strong voice in her community and beyond, publishing a nationally circulated monthly newsletter and contributing to online blogs and print media with timely tips and trend updates in college, graduate admissions. Need advice about how to pay for college? Doing College will guide you through every step.